The Cobla and String Symphony Orchestra of Catalonia SCCC, an innovative musical project promoted by the company Metalquimia, recorded its new musical work in the Girona Auditorium during the month of July 2012, with a clear international vocation. The Cobla and String Symphony Orchestra is the result of the fusion between La Principal de la Bisbal and the Youth Orchestra of Girona, under the tutelage of the Orchestra of Cadaqués, and features the collaboration of the singers Nina and Cris Juanico and the saxophonist Pep Poblet. The Cobla and String Symphony Orchestra of Catalonia (SCCC) was formed in 2008 with the objective of creating a Catalan symphony orchestra on a large scale, the result of a fusion of the instruments of a cobla orchestra, headed by La Principal de la Bisbal, and the string and percussion instruments of a symphony orchestra, and featuring unprecedented harmonization created specifically for this new group. In its initial phase, the SCCC focused on Catalan music in all its fullness, from the sardana to the habanera, from zarzuela to Catalan rock, from traditional songs to the Nova Cançó, while also giving birth to new compositions conceived exclusively for the new orchestra. As fruit of all this, the SCCC recorded three albums (“Sardanas for the World”, “Unforgettable in Concert” and “Catalonia in my heart”) and was the successful protagonist of the New Year’s Concert on TV3 in the years 2010 and 2011, with considerable critical and public acclaim. 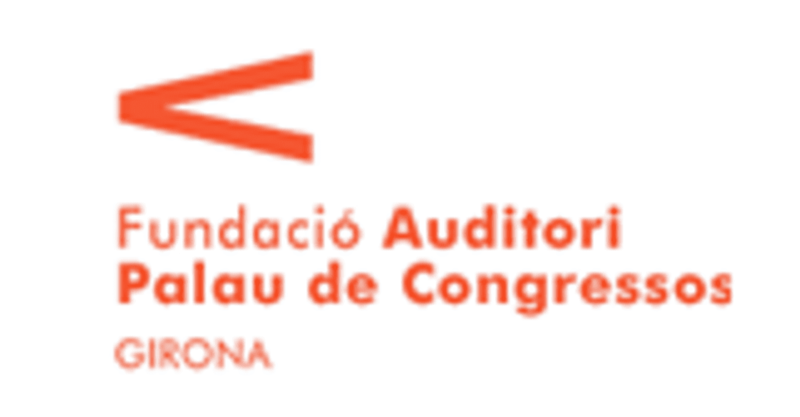 After some months of reflection in order to adapt the orchestra to the current Catalan cultural scene, this year 2012 the SCCC returns reinvented with renewed and rejuvenated enthusiasm, uniting the Cobla instrumentalists from La Principal de la Bisbal with the Youth Orchestra of Girona JOCG. 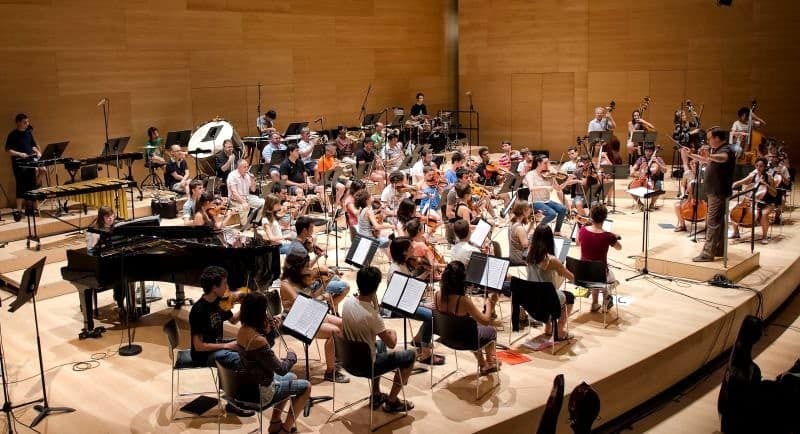 The JOCG is an initiative of the Orchestra of Cadaqués whose goal is to contribute to the training of talented young musicians from the Girona region and act as a bridge toward their integration into the world of professional orchestras. Jaume Lleixà, technical director of the SCCC, has explained that “with this project, fruit of public-private collaboration, the young musicians of the JOCG will be able to participate in the concerts of the Girona Auditorium’s regular programming, interpreting unprecedented repertoires that project our culture everywhere. At the same time, it gives them an opportunity to work closely under the indisputable tutelage of professional musicians and artists who provide their consolidated experience and solvency”. In this new phase that begins now, the SCCC takes a firm step toward internationalization and cultural consolidation of the project by offering a repertoire of global melodies, integrated by unforgettable soundtracks from the history of cinema. In addition, the format of the orchestra has increased considerably to include more than 70 musicians, under the artistic direction of Francesc Cassú, conductor of the Cobla orchestra La Principal de la Bisbal; and the technical direction of Jaume Lleixà, head of artistic coordination for the Orchestra of Cadaqués. In this new work recorded in the month of July in the Girona Auditorium, the SCCC features the on stage collaboration of figures of recognized prestige such as the singers Nina and Cris Juanico and the saxphonist Pep Poblet. The new album will be presented in concert next November 30 in the Symphonic Hall of the Girona Auditorium and includes well-known songs from the soundtracks of films such as Life is Beautiful, The Godfather, The Sound of Music and Casablanca. 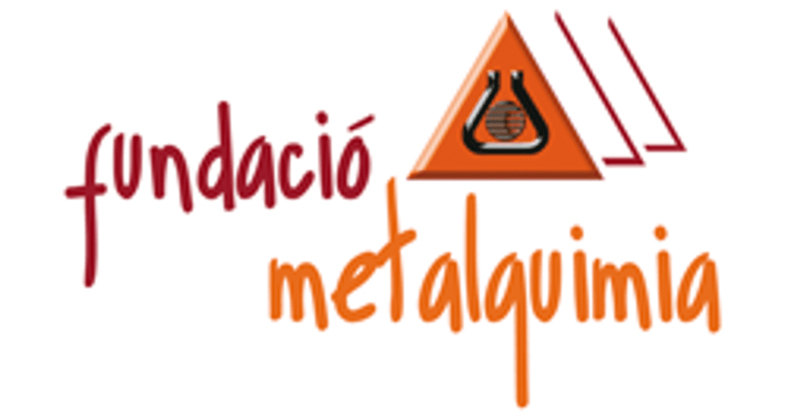 Josep Lagares, general manager of Metalquimia and an enthusiast of the project, has said that the SCCC “is inspired by the formula of junior-senior collaboration introduced at the IMPULSA Forum, where the young musicians of the JOCG have the opportunity to work closely under the tutelage of La Principal de la Bisbal, Nina, Cris Juanico and Pep Poblet, who provide their consolidated experience and solvency”. Josep Lagares has remarked that “it’s about fusing emerging talent with established talent to make a new cultural offering flourish, one in which the freshness of youth and the experience of their elders converge in a project that distils beauty, creativity, Catalan spirit and universality”. The general manager of Metalquimia, promoting company of the project, has asserted that “the young people who today make up the SCCC are enthusiastic, proactive, creative... studious and hard working young people with talent... they are the mirror and example of what our young people need to do to lift our country up... with dedicated young people like these our country has no reason to fear the future”.